Known in Aspen as a true local’s ski shop, having won BEST ASPEN SKI SHOP from the Aspen Times more than any other ski shop! 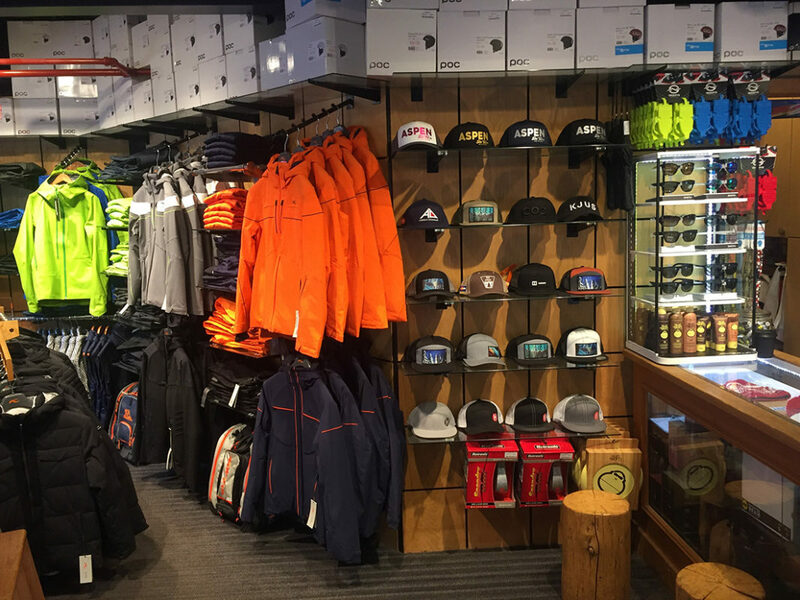 Hamilton Sports is located across the street from the Silver Queen Gondola on Aspen Mountain. 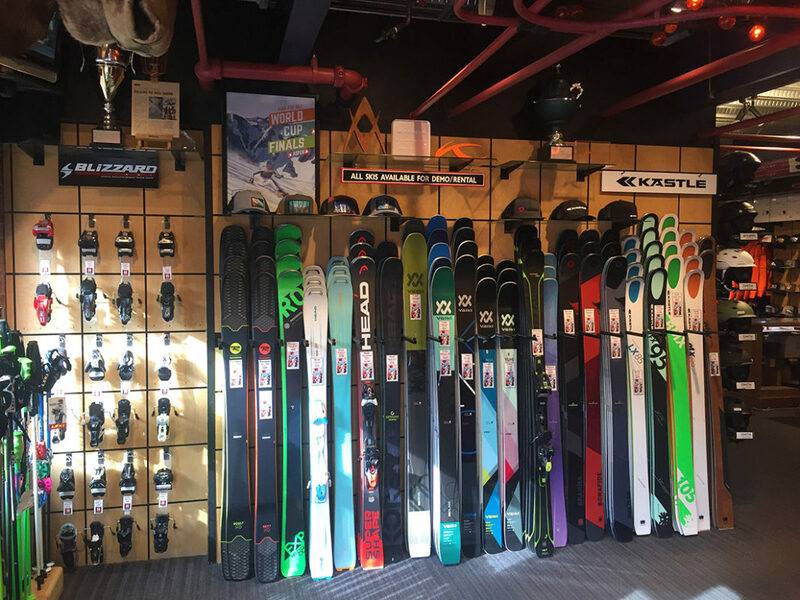 Legendary as the kind of ski shop where you come in to drop of your ski rentals for the day and end up having a cold one with the great staff of local die hard skiers. 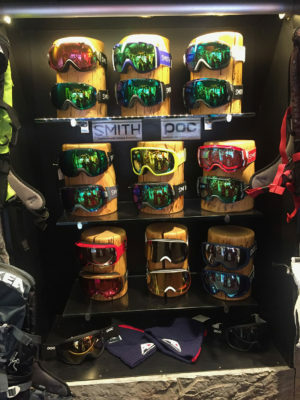 Originally founded in 1997 by Bill Miller and Jeff Hamilton both legendary speed skiers, Jeff was the first person to break the 150 mph mark. 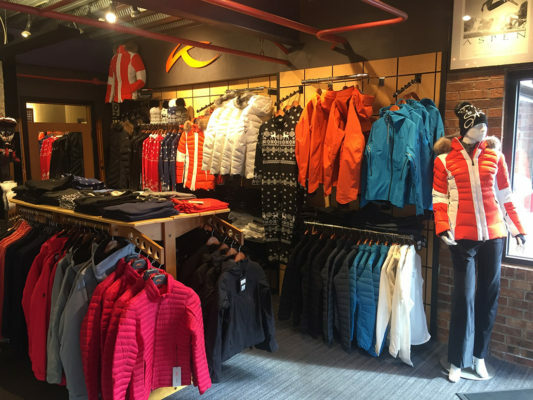 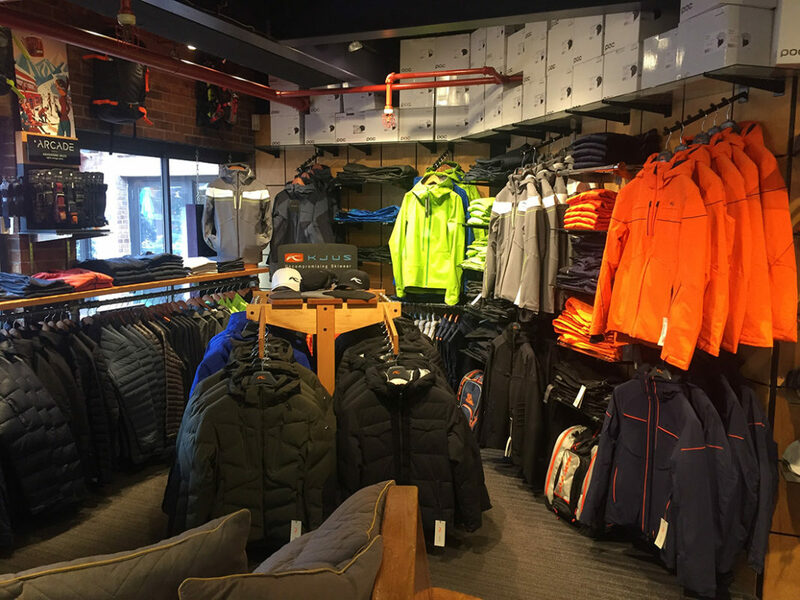 Hamilton Sport Aspen ski shop is proud to carry Kjus Ski Wear, combining the ultimate in function in a designer look. Combined with performance ski wear from Norrona and Peak Performance we have one of the best selection of any shop in town. With a complete collection of Kastle, Head, Blizzard, Volkl and Rossignol skis for all types of skiing this shop has everything you need to get set up for some of the best skiing in the U.S. on some of the best ski mountains, Aspen, Aspen Highlands, Buttermilk and Snowmass.